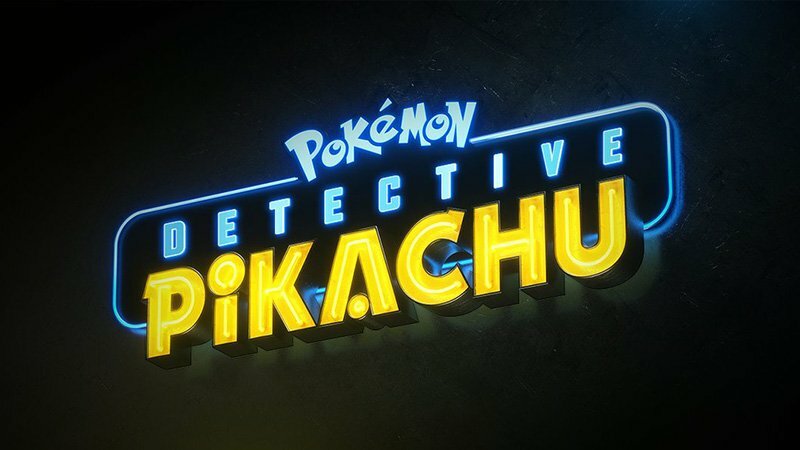 Detective Pikachu director Rob Letterman spoke with IGN about the upcoming film, the first live-action Pokemon movie, and why they decided to go a different route than bringing fan favorite trainer Ash Ketchum to the big screen. 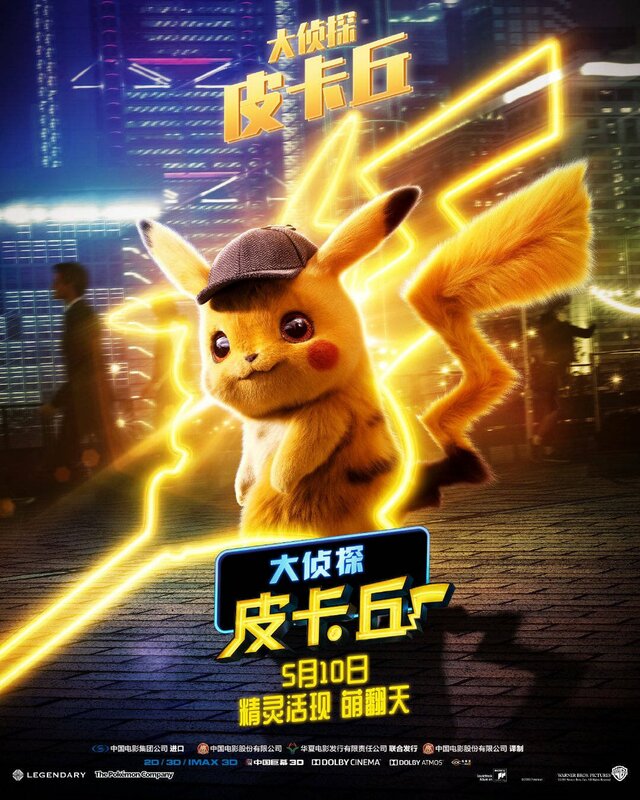 The film was originally set for release on May 10, but following the shift from Universal to Warner Bros. it appears the date may have been pushed back. Stay tuned for more details on the movie and its release date as we learn them.